Established by Jack & Jill in 2017, Incognito is Ireland’s largest public art exhibition. Over 2,600 original artworks donated by over 1,100 artists will be sold to the public in both Dublin and Cork, on a first-come-first-served basis for €50 with the big twist of no one knowing the identity of the artist until after they buy the piece. Our venue for Cork is the Lavit Gallery located at Wandesford Quay, Clarke’s Bridge, Cork, T12 E26D. 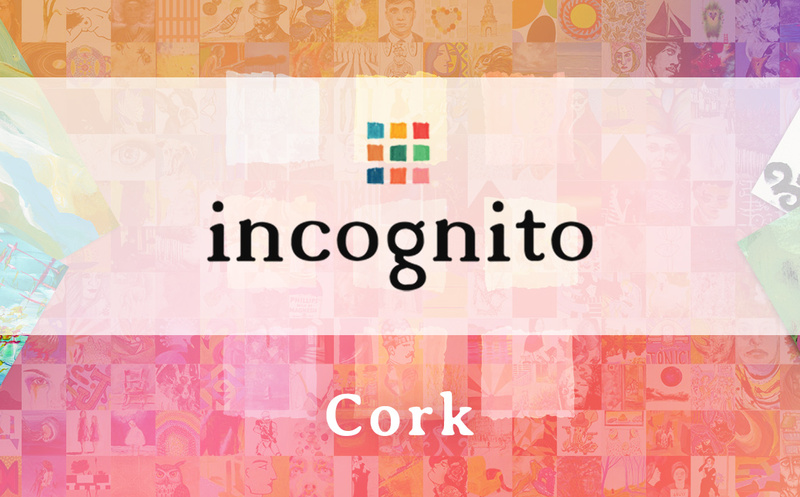 Artists contributing to Incognito 2019 include MICK O’DEA, VICTOR RICHARDSON, MARTIN MOONEY, PETER CURLING, MARTIN GALE, BRIDGET FLINN, ED MILIANO, MASER, ADRIAN + SHANE, ABIGAIL O’BRIEN, TOM CLIMENT, PAUL COSTELLOE and BONO. Every single euro from the sale of these works will go to the Jack & Jill Children’s Foundation to help nurse sick children across the length and breadth of the country.